Jenny began investigating AI and self-driving wheelchairs after her brother broke his neck in an accident, leaving him paralyzed and in a wheelchair. After learning of his mobility issues in his current wheelchair, she decided to try creating something to help him. Currently, Jenny is collaborating as Chief Scientist, Applied AI, at Eightfold Technologies, and responsible for the development of vision based self-driving technology for Eightfold's SmartChair. She is the CEO and founder of Blue Horizon AI, a start up dedicated to applying AI in autonomous technologies to assist the disabled. Jenny is also the co-founder of Ottawa.ai and co-organizer of the Ottawa Machine Learning and Artificial Intelligence Meetup (3100+ members), both organizations established to promote networking and sharing of technical knowledge for the burgeoning AI/ML Ottawa Industry. 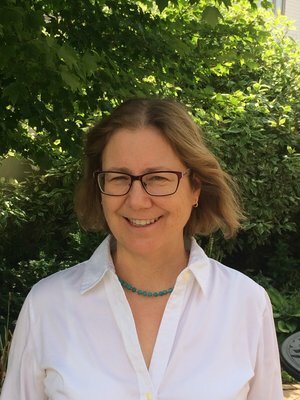 Jenny has over 25 years of R&D experience in the Telecom Industry, primarily at Bell Northern Research/Nortel, and then later at Ericsson and Alcatel-Lucent, in a wide variety of roles as software developer, team lead, manager, project manager, and systems architect. It was in 2005 that Ke became disabled after being struck by a SUV while standing at a bus stop. After years of hospitalization and rehabilitation, he realized that the existing devices for the disabled community fall short of meeting some of the most basic needs for himself and others alike. Fast forward to 2013, Ke started the SmartChair project at Eightfold Technologies to enable a new level of independence. With over 20 years of developing and managing large scale automation projects in the high tech industry, Ke is leveraging his experience as Software Engineer at Engel and at Rockwell International, and as Manager of software development for the automation department at JDS Uniphase. In 2003, he founded Eightfold Technologies, initially a high tech consulting company where he and his partners took on and completed several notable projects such as the development and deployment of a full scale production tracking system for Smart Technologies, the maker of SmartBoards. To continue on the smart stream, it is today the home of the SmartChair. He is also the CEO and founder or Protodev Canada, involved in 3D printing, prototype development, and custom engineering. Ke is the Software Engineer for the SmartChair and holds a Computer Engineering degree from McMaster University in Hamilton (Ontario). 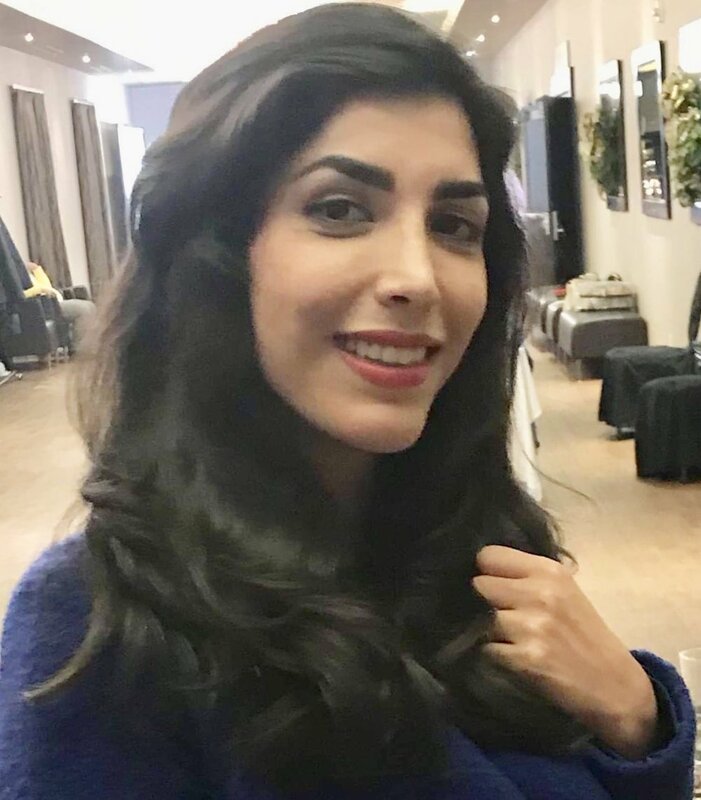 Najmeh, a former Carleton University computer science PhD graduate, joined us in September 2018 for Deep Learning Training & now in January as a “Deep Learning” researcher. She will be focusing on the AI vision learning algorithms used in the wheelchair auto-pilot function to gain performance improvements. Arjun , a 3rd year electrical engineering student at Carleton University, joined us in February as our Technical Intern. Arjun will be helping with making improvements to the Arduino board hardware and software for the autonomous wheelchair project & with extensive lab & field testing being planned.